Nearly all of Apple’s competitors will be launching 5G-ready smartphones this year, while the Cupertino tech giant slated to launch its first wave of 5G iPhones in 2020. That is a significantly long wait, but the company is usually late to the party in adopting newer technologies and waits for the standard to mature. However, even if Apple gravitates to the 5G smartphone camp in 2020, a new report states that the company will have trouble seeking sufficient components to give the customer access to 5G connectivity via its mobile devices. This could also translate to lack of hefty 5G iPhone supply, affecting sales as a result. The report states that Apple’s first option will be Intel, and this will be a whole 18 months after the competition has launched its 5G flagship smartphones. However, there’s a huge probability that the modem outfitted in the 5G-ready iPhones will be inferior compared to the competition. Cowen also reported that Apple does not have the liberty to choose Huawei’s 5G baseband chips and MediaTek is far behind in terms of timeline. 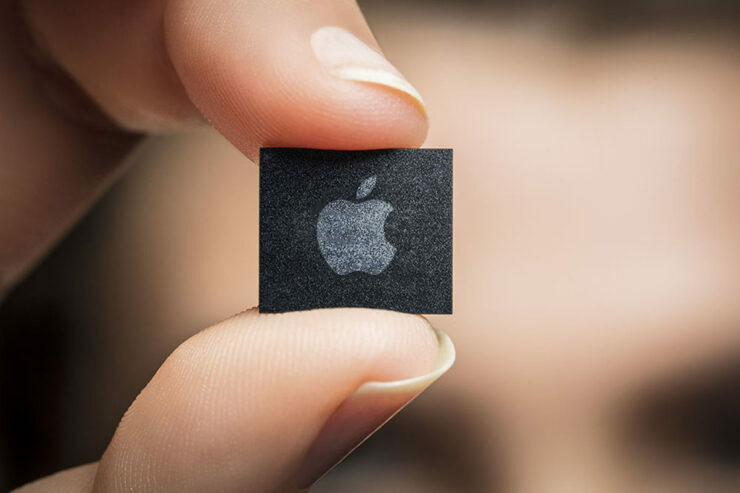 If things start getting too difficult for Apple, the latter might have no choice but to settle its differences with Qualcomm and start procuring its chips. Cowen also reported that another choice for Apple would be to purchase Intel’s modem business and develop the components in-house. As it so happens, the technology behemoth has been reported several times to make its in-house baseband modem to reduce dependency on the likes of Qualcomm, and Intel. However, taking over Intel’s modem business will be an expensive move and it may not be possible to launch a modem in 2020. Different analysts are hoping that a 5G iPhone will shoot up device sales, while industry pundits have stated that the benefits of 5G will not be visible until 2020. This could be the reason why Apple is taking its sweet time with the adoption of 5G, but if the company is late to the party, could that affect its iPhone sales? Let us know down in the comments.